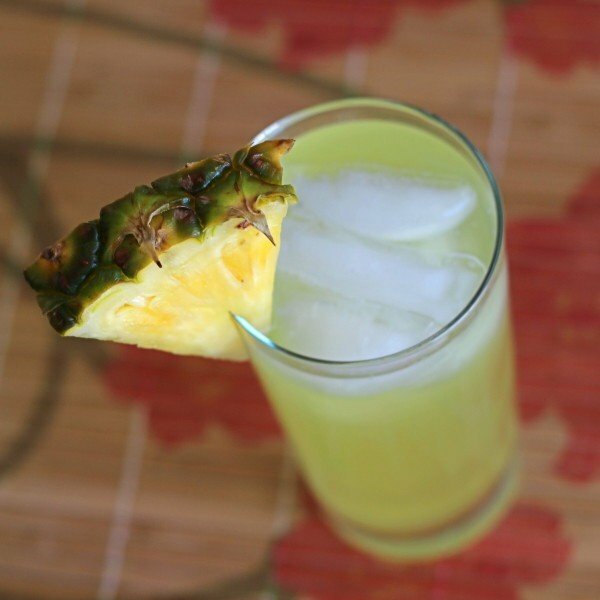 Ever found yourself in the mood for pineapple juice, but not a tropical cocktail? 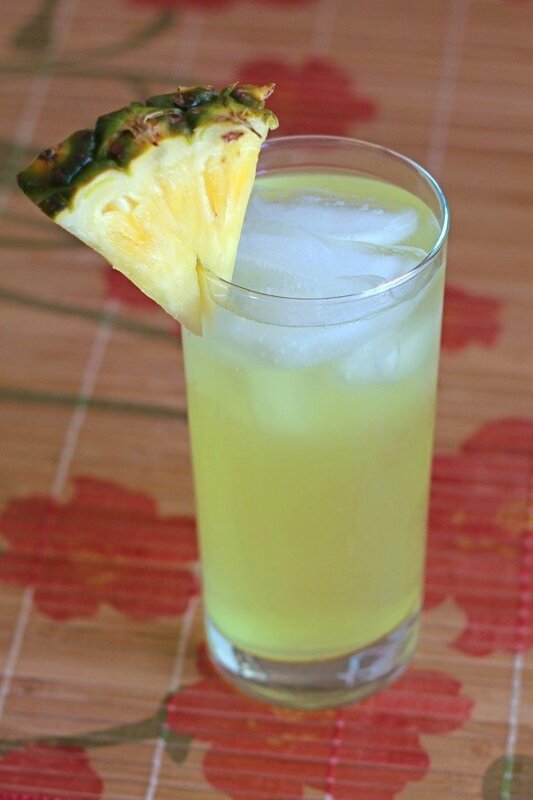 The Poker Face cocktail uses pineapple juice as a base, but that’s as tropical as it gets. The result is a really fun juice drink without any lime or coconut. The Poker Face cocktail is really simple to make – you don’t even need a cocktail shaker. It’s great for when you’re feeling lazy and need a little natural sugar boost. Fill a highball glass most of the way with ice cubes. Pour in your three ingredients, and stir. Garnish with a wedge of lime.